Power star pawan kalyan acted in an upcoming Telugu film Attarintiki Daaredhi which was written and directed by Trivikram srinivas. 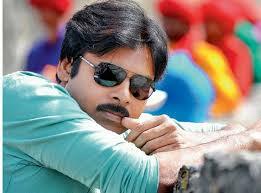 The film Starring Pawan Kalyan,Samantha Ruth Prabhu,Pranitha in lead roles. Music is composed by Devi Sri Prasad.